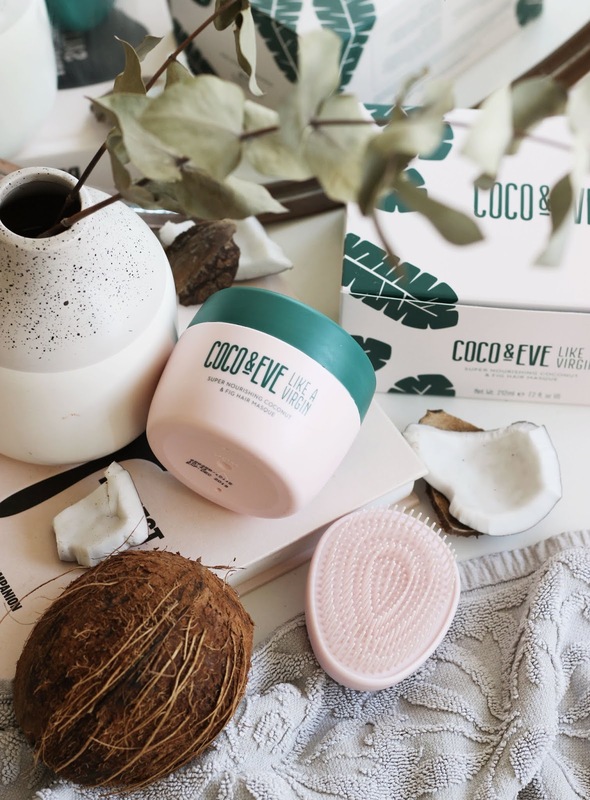 When it comes to pampering myself and giving my body some extra TLC, my hair is the last place I think the treat, but since the Coco & Eve Hair Like A Virgin Hair Masque came along I can't get enough of treating my tresses. This masque promises to transform your hair back into a virgin like state in just 10 minutes and today I'm sharing with you how I've got on. 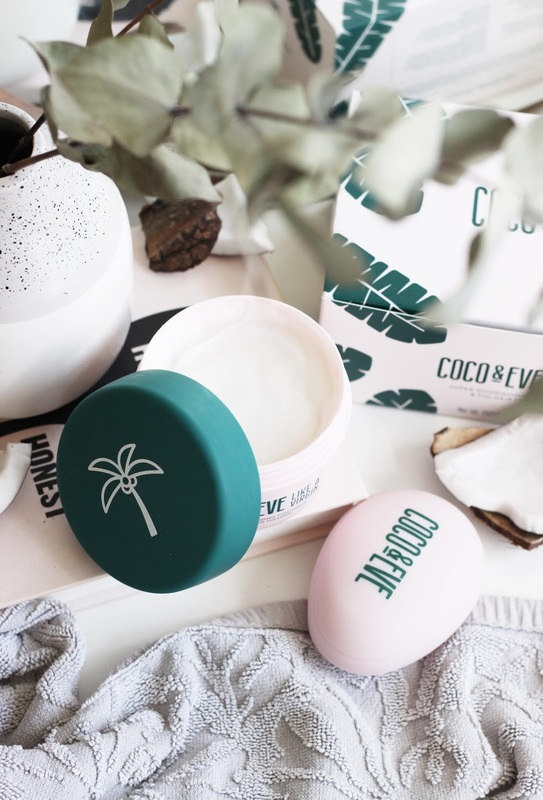 Made with raw figs and coconuts, this masque not only smells absolutely divine, but it improves my hairs texture almost instantly; making it look smooth, sleek and healthy. On top of this it helps to improve split ends, tame frizz, lock in moisturise and give a luscious shine to your locks. My hair type changes semi-regularly so it's great that this is suitable for all hair types and currently as my locks are particularly parched, this helps to hydrate them like nothing else especially around the ends. The free tangle tamer it comes with is really great and so handy for giving a more even application, plus it helps to detangle with minimal damage. As someone with curly hair, my tresses get knotted everyday and all the pulling it takes to get the knots out does some serious damage, but this tangle tamer just glides right through and I've never known anything like it. I dye my hair every six weeks which obviously causes visible damage, but the Summer has really played havoc with my locks due to the various elements we've been through over the past few months. I wasn't expecting something to improve my hair as quickly as this treatment does as I thought it would take at least the whole tub before I started seeing any difference since my hair has been in quite a state. It looks the best it's been in a long time and styling is now a breeze as I no longer have to battle with dullness and knotting. 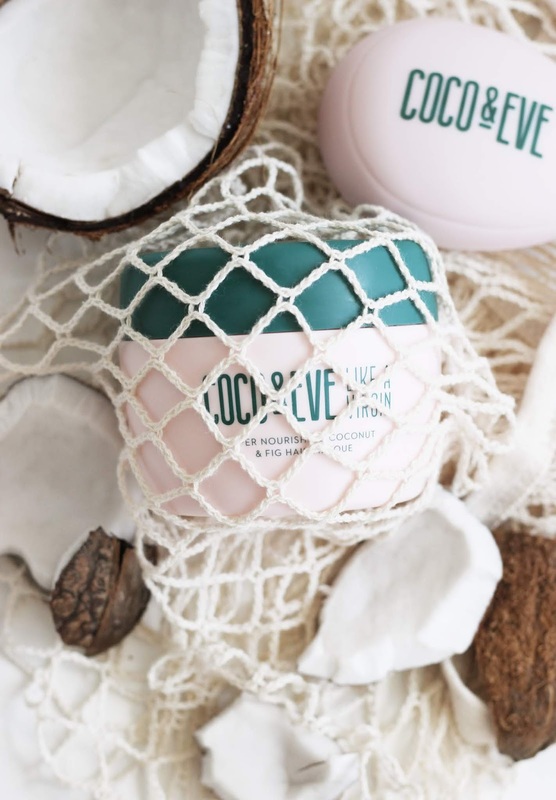 Although I've mentioned it already, the scent of this masque is amazing for the Summer and lingers on the hair without being too overpowering - it means I end up going up to people and asking them "does my hair smell nice?" far too many times! 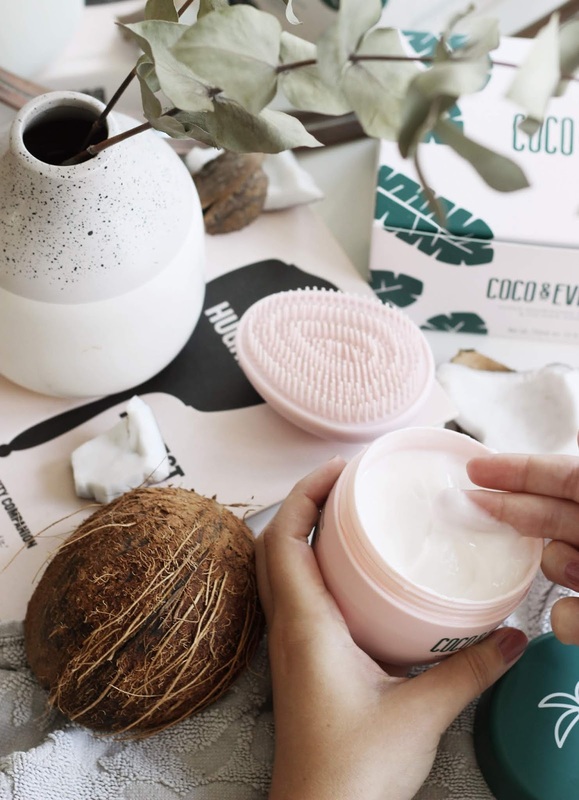 Unlike other hair masks that feel like they are a quick fix, but doesn't necessarily have long lasting affects, this offering keeps my hair looking perfect all day long. 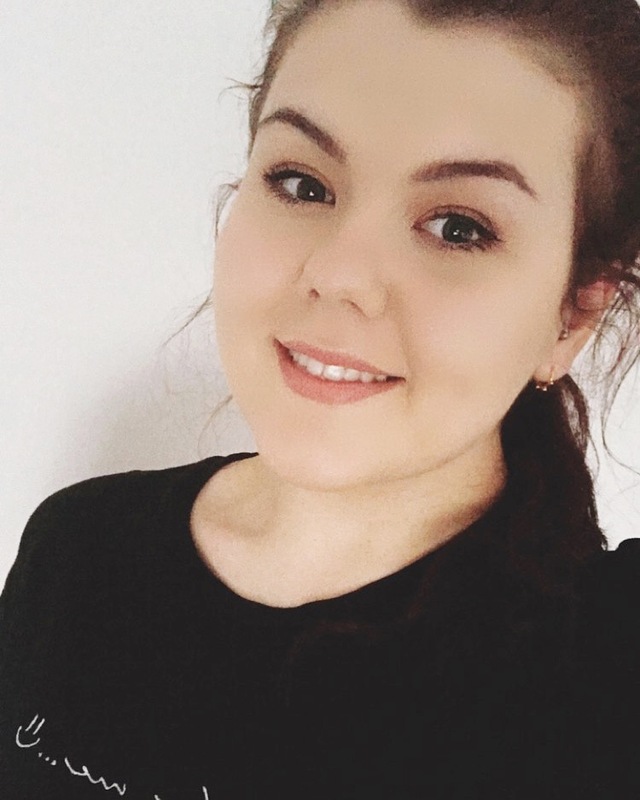 As it's free from sulphates, my hair doesn't feel stripped and being absent from sulphate, it reduces the risk of it irritating your scalp - bonus! It's 100% vegan and cruelty free too, so great for everybody! 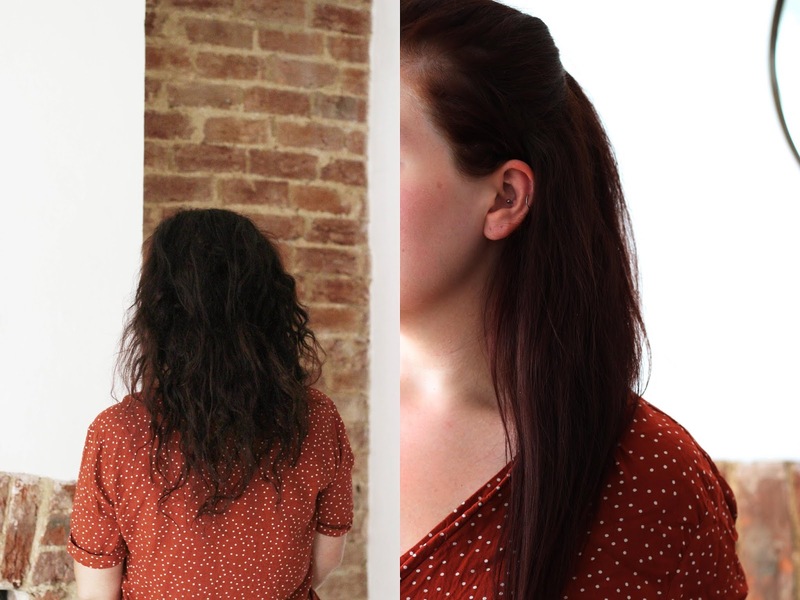 Here are the before and after shots of my hair. My hair looks super frizzy and is very knotted and then the after it's looking super smooth, shiny and the colour has been revived. 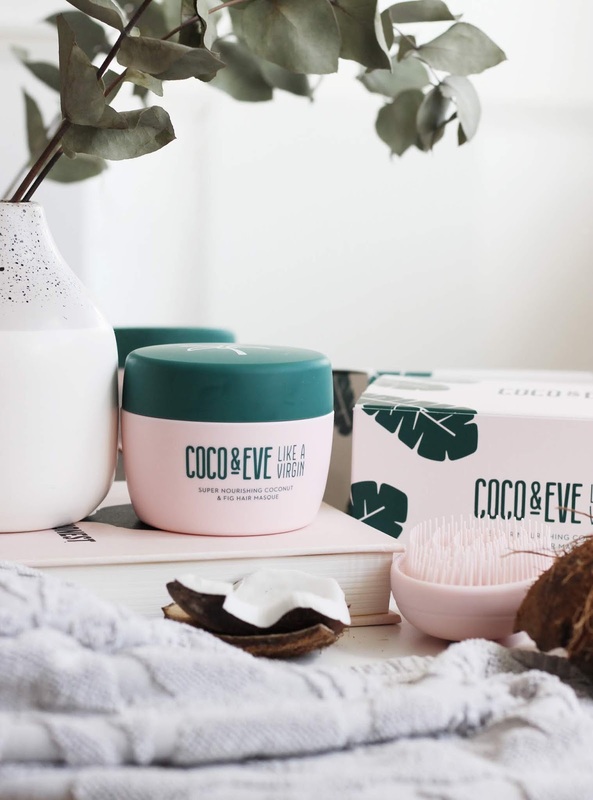 Have you tried the Coco & Eve Hair Masque?